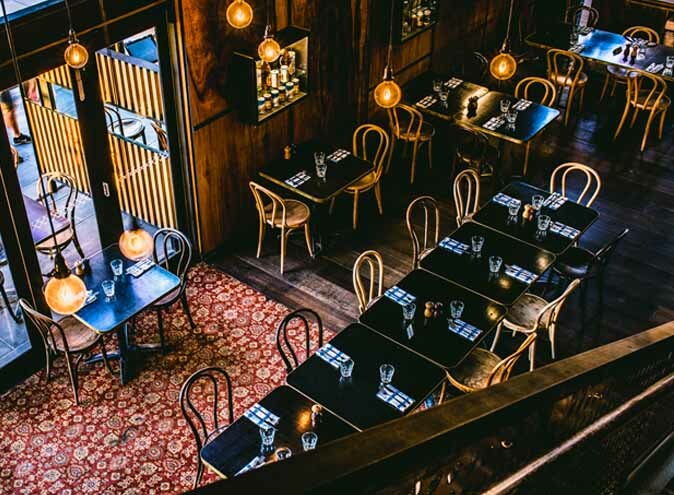 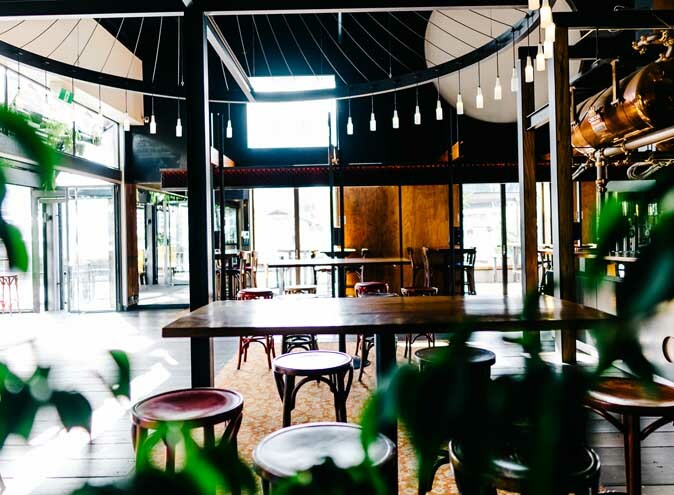 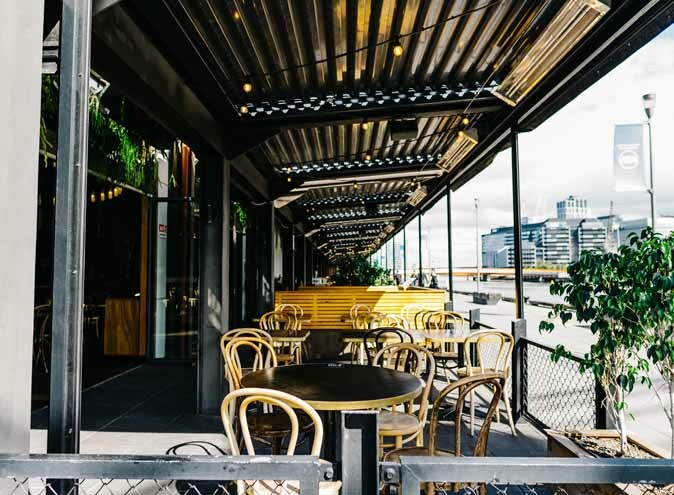 Peruse the delicious menu which offers Melbourne’s latest food trends including the famous eggplant chips with blue cheese or a perfectly cooked steak from the Josper oven. 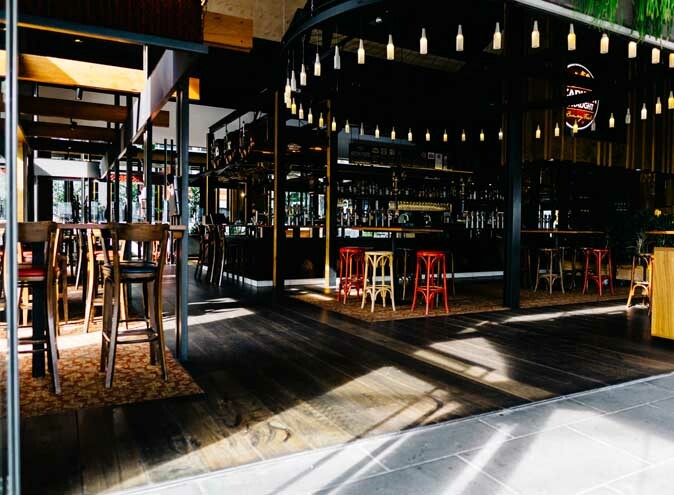 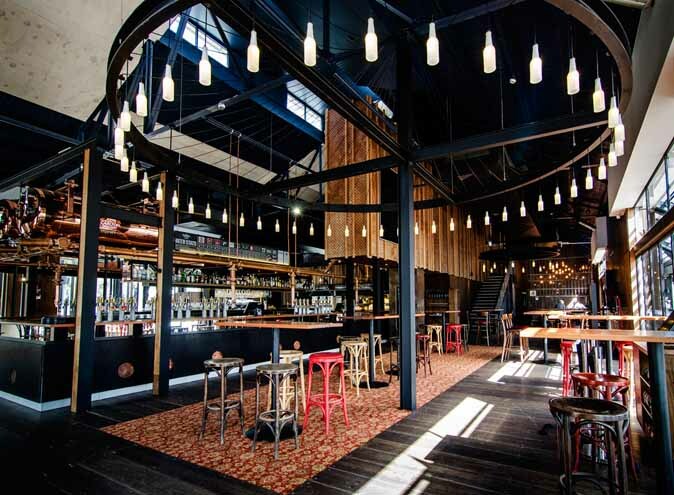 Sample a huge range of classic and unique cocktails or a cold beer from their 49 taps. 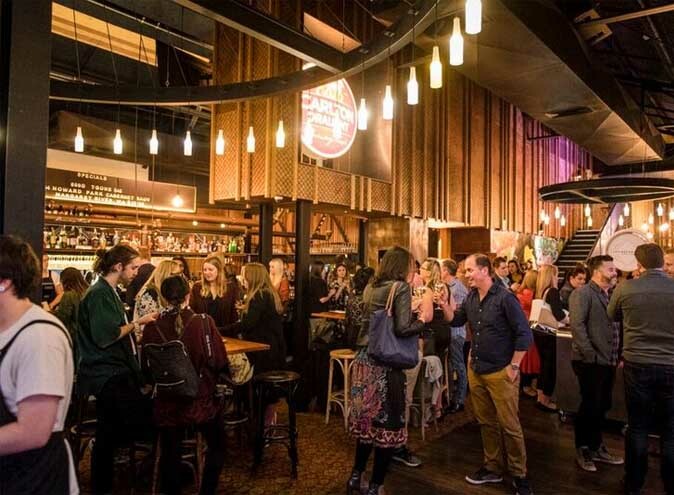 The Carlton Draught is delivered fresh and unpasteurised every Thursday and stored in their beloved copper tanks, so you know it’s fresh! 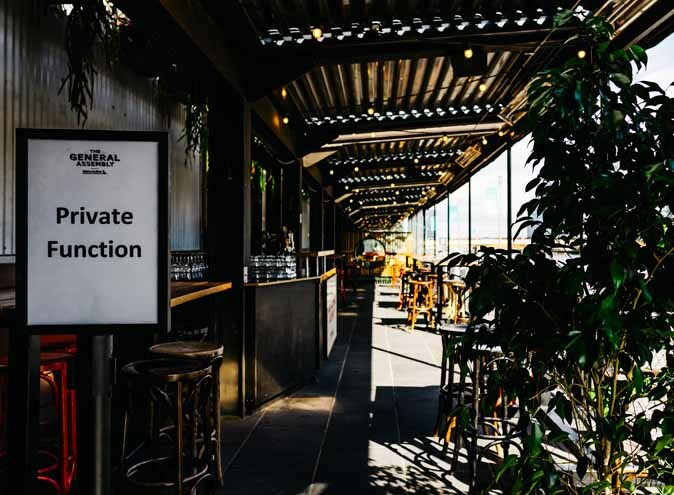 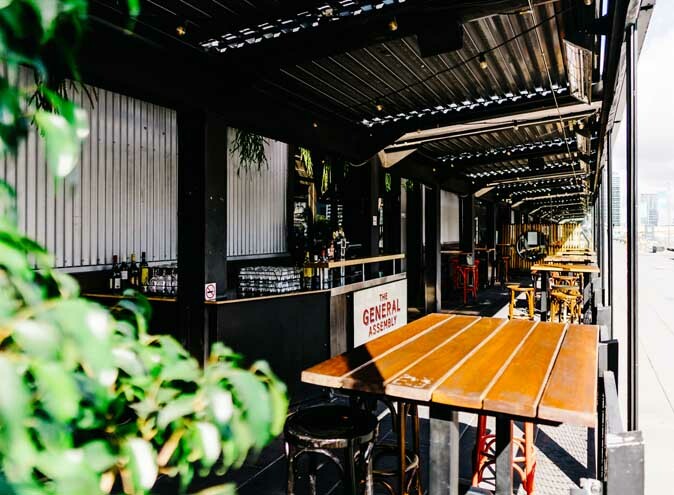 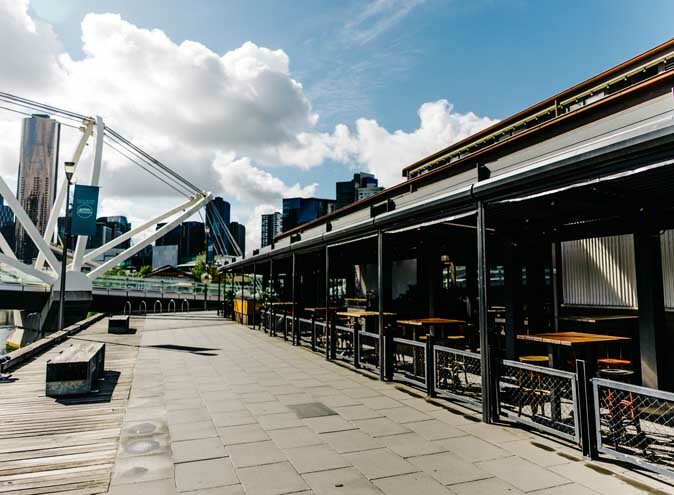 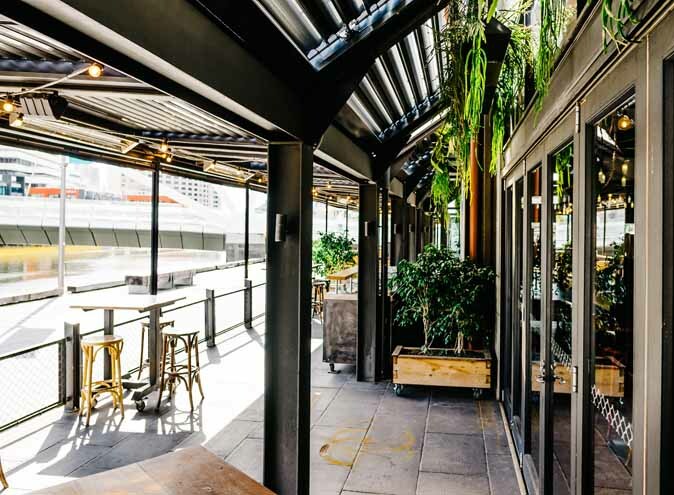 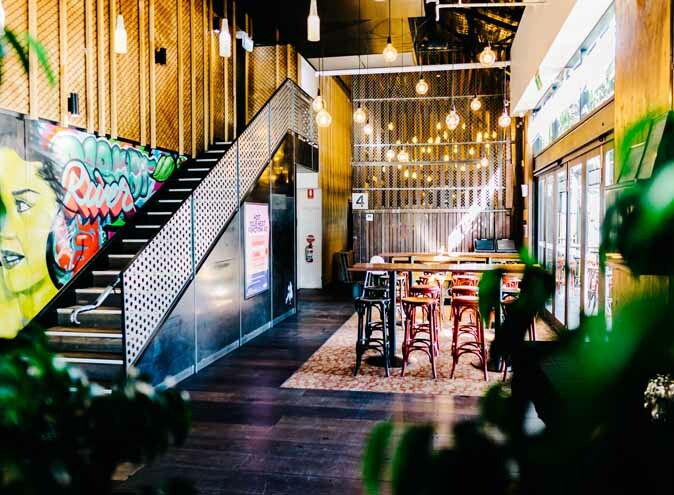 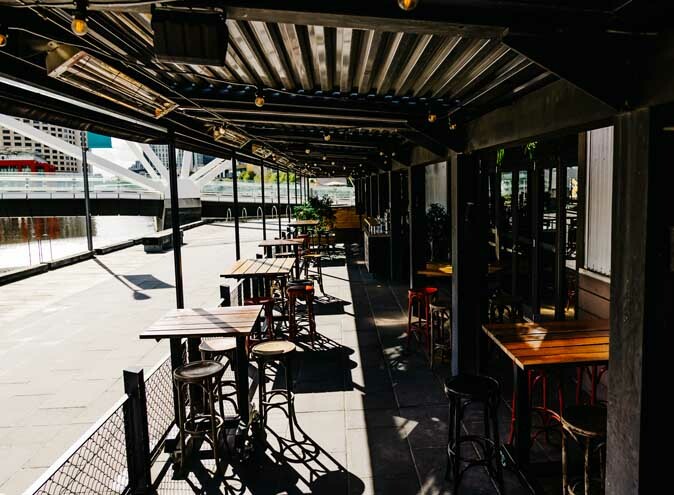 Listen to local acoustic every Friday, Saturday and Sunday while enjoying this Riverside terrace and don’t leave until you’ve checked out the street art installations which mirror Melbourne’s hidden laneways. 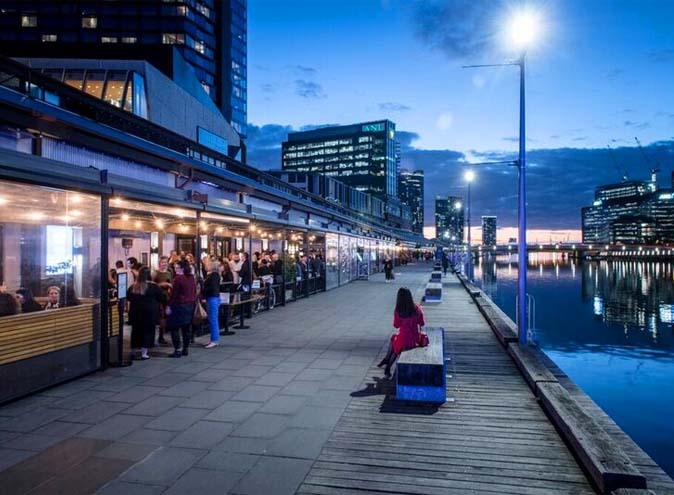 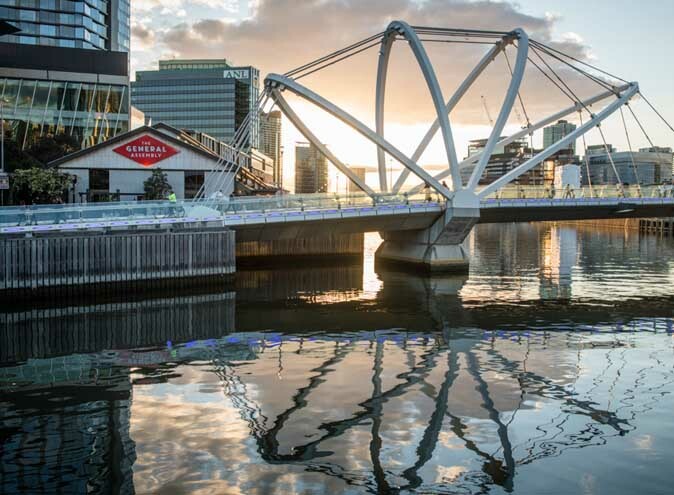 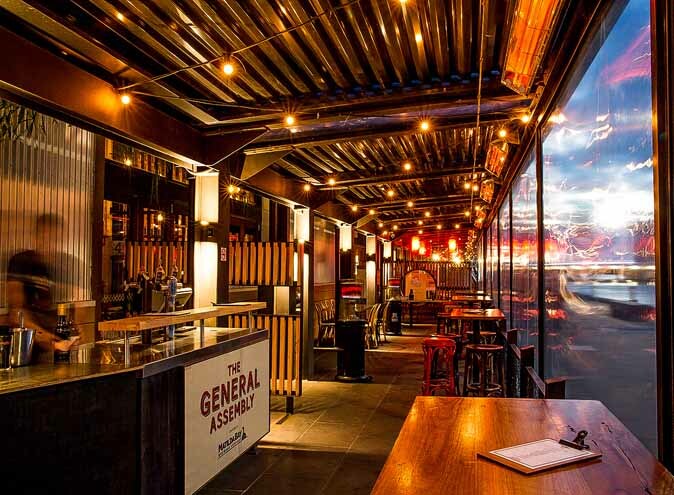 The General Assembly is located next to DFO and Melbourne Convention and Exhibition Centre, so there’s always something to do in the South Wharf Precinct.